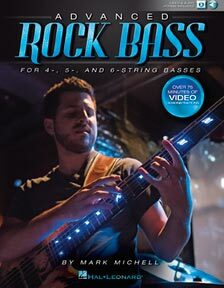 Ready to get serious about your bass playing? You've come to right place. 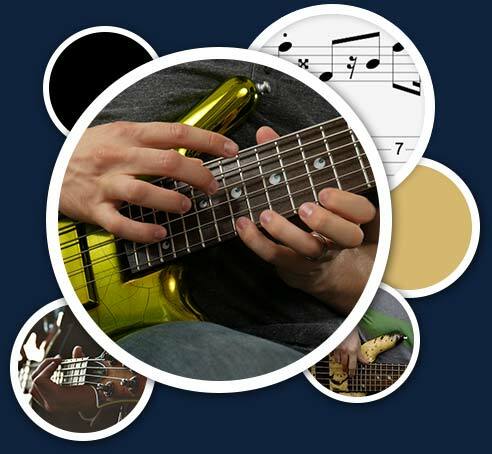 Start learning immediately with any of our lesson courses such as Technique, Music Theory, Style Studies, Improvisation, Gear Tutorials, Ear Training, and more. Our online bass lessons system keeps track of your progress with every lesson you've completed so you'll always know where you left off. Need a little extra assistance? 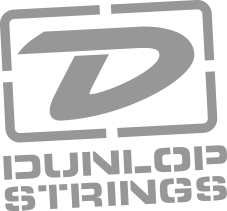 We're here to help you reach all of your bass-playing goals, every step of the way. 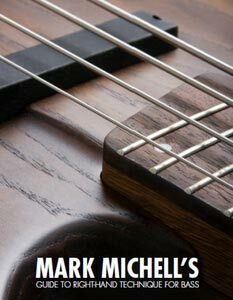 Start your risk-free membership today, and take your bass playing to the next level with confidence. 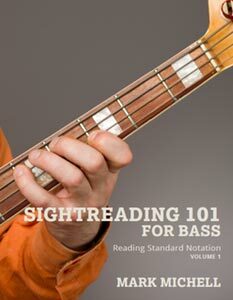 Our online bass lessons are fully compatible with all iOS/Android mobile devices and tablets. This allows you to learn at your own pace, on your own time, and from the comfort of your own home.